We accept and encourage applications from all able and qualified students from across the UK, Europe and the rest of the world. The majority of applicants for Undergraduate degrees at Edinburgh will apply through the UCAS system. The exceptions to this are students applying through the 2+2 Programme, the Study Abroad Programme and students applying for part-time programmes. To apply for a full-time undergraduate degree programme at the University, you must apply through UCAS. Help on how to apply can be found on the University website. To apply for a part-time undergraduate degree programme, you should apply directly to the University, not through UCAS. The School of Engineering at The University of Edinburgh has an agreement with several Chinese universities which allows students to study engineering for two years in China and then transfer to The University of Edinburgh to complete a further two years of study. More details can be found on our International Student pages. The School of Engineering welcomes applications via the Ameson Chinese Elite (ACE) Programme. Applications to study in Edinburgh should be made through UCAS. 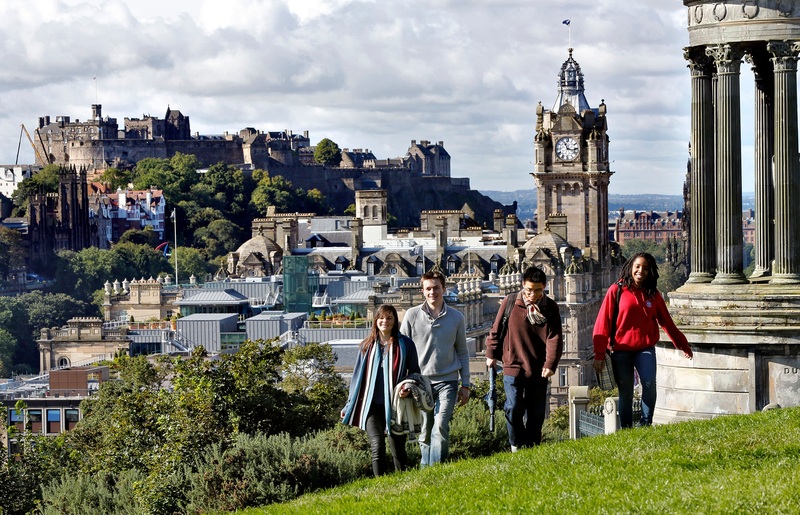 Students wishing to spend one semester, or one full academic year, at The University of Edinburgh as part of their studies at their home University should apply through the University of Edinburgh Study Abroad Programme. All applications for postgraduate study at the School of Engineering are made online, using the University Postgraduate Degree Finder. If you have special circumstances and need to apply by post or through another organisation or institution, please visit the University guidelines on Non Standard Applications. To apply to your programme, select the degree you are interested in from the list of taught degrees available from the School of Engineering. Each programme page on the Degree Finder will list the available awards, courses, study modules and start dates. To apply for the programme you are interested in, click on “Apply” on the right hand side of the Degree Finder page. Help on how to apply is available on the university website with details on starting your application, personal statement, references, transcripts, and research proposals. You should submit your application as early as possible as there is a high demand for places in our programmes and for scholarships. We accept applications on a rolling basis and do not require applicants to pay a fee to apply. To apply for a PhD programme please visit the Engineering PhD degree programme finder or for other postgraduate research degrees please visit the Engineering Postgraduate degree programme finder.